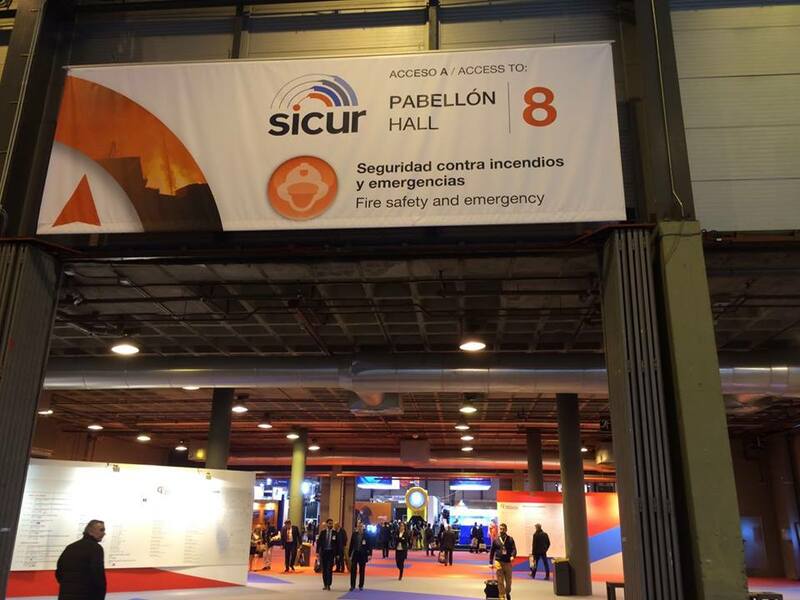 SICUR International Security, Safety and Fire Exhibition offers fire service leaders comprehensive, cutting-edge and innovative education content; a show floor with a focus on new products and a location that's accessible and affordable. 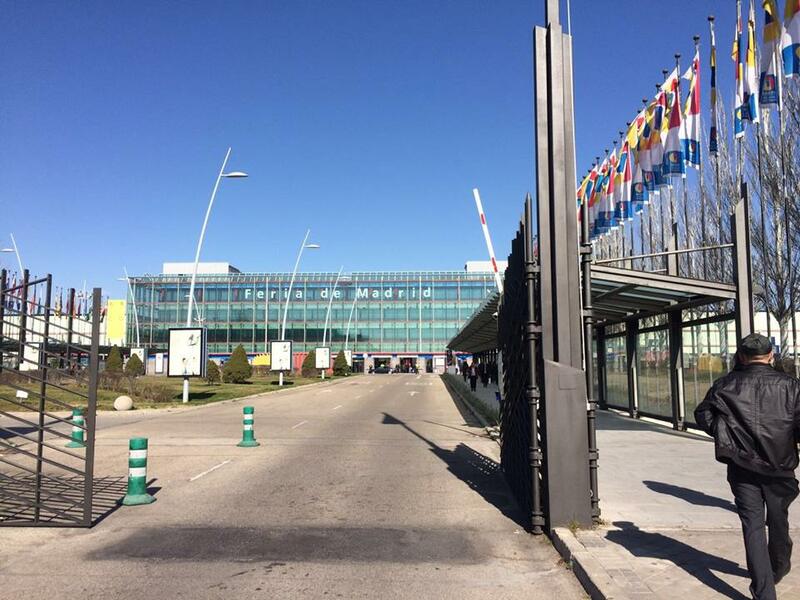 The event was held at Madrid Exhibition Centre, Spain between 23-28 February 2016. 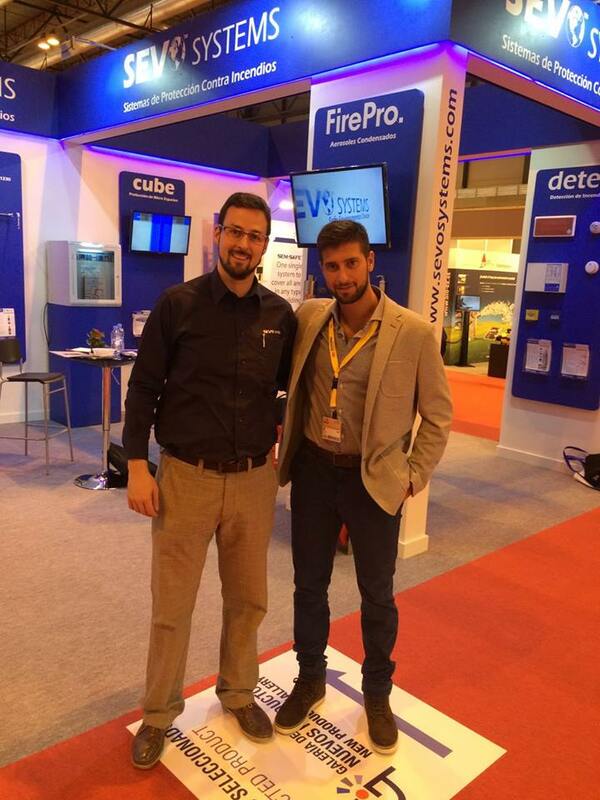 FirePro products were exhibited by SEVO Systems, our Partner in Spain and we wish to thank firstly all those who assisted in the setting-up of the carefully designed stand and of course all those who came and sought more information about our products and technology.